In the Chinese market for electronics, there is much more to discover than just Android devices in various designs. Therefore, we want to move back a bit away from the usual topics today times. 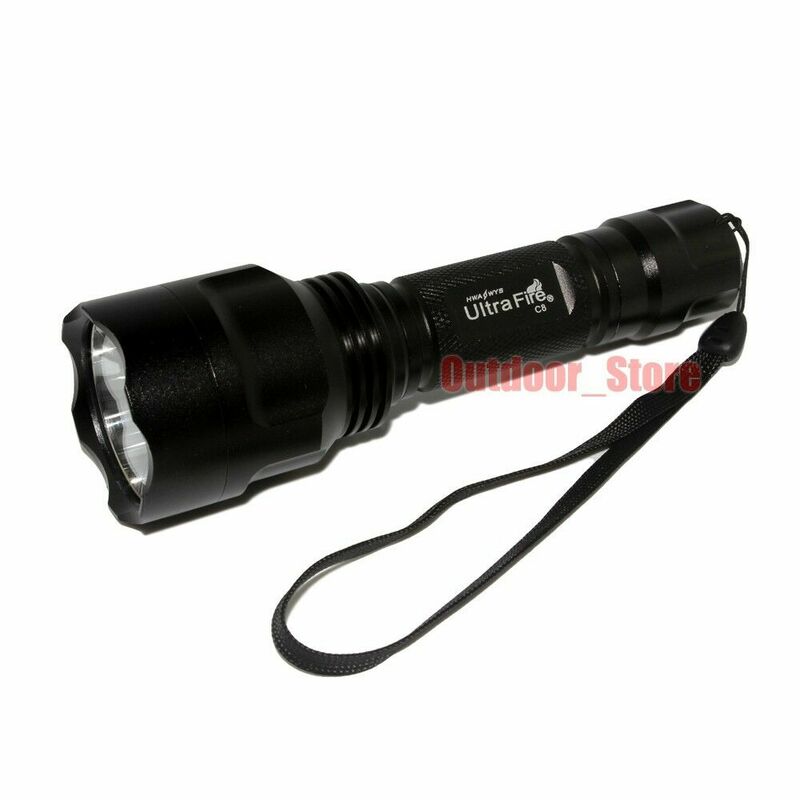 This time it’s a flashlight from the Far East, which we have tested extensively during the last days. 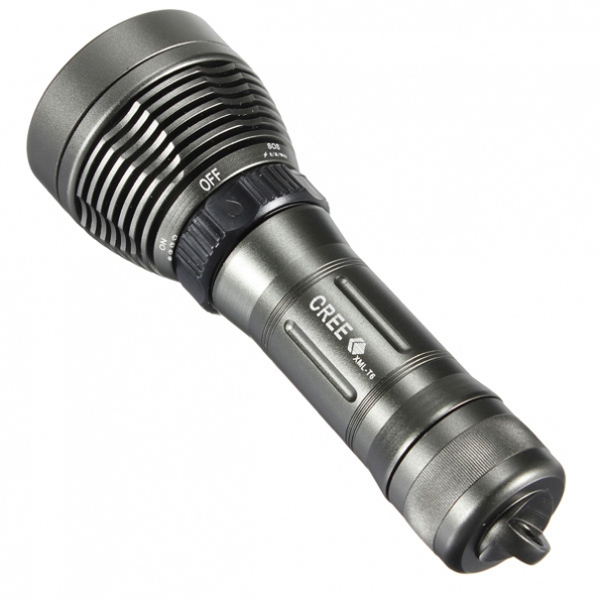 It is the Ultrafire Cree XML T6, which as the name suggests a XML T6 LED comes from Cree. This manufacturer is known for its excellent LED chips. 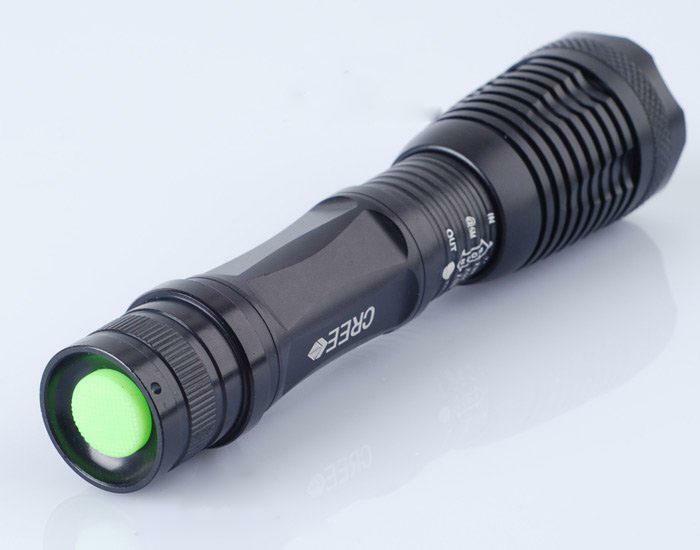 The torch is supposed to provide a brightness of 2,000 lumens. But that is something that we have doubted from the outset, and thus kept quite. 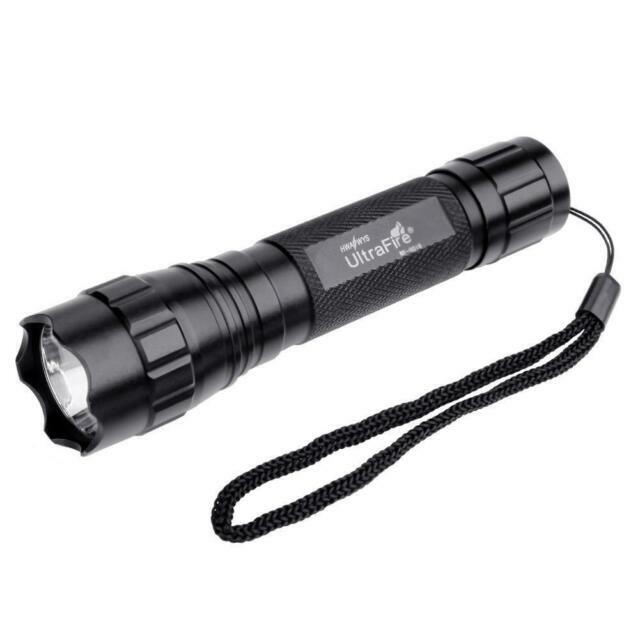 It is powered flashlight two 18650 Li-ion batteries. The light beam can be focused continuously if required, and there are 5 modes: low, medium, dark, strobe and SOS. Waterproof to be the air. 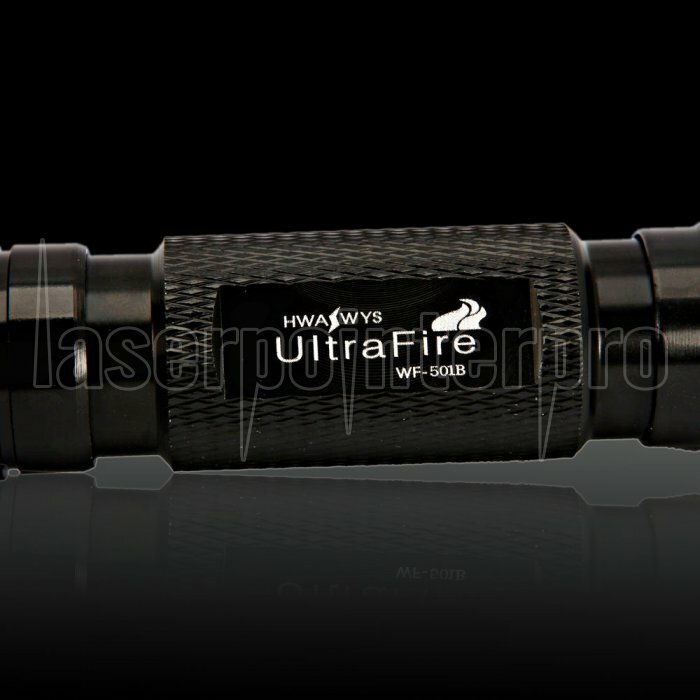 The UltraFire Cree XML T6 Flashlight is black and made entirely of metal, with the exception of the button on and off. The design looks quite sporty and stylish. Thanks to the black finish and an orange metal ring on the belt clip is attached, the whole thing somehow a dangerous impression. The design is hard to describe, so we can at this point, once the pictures speak. The front part with the lens may be pushed in order to focus the light beam up and down. The mechanism is quite stiff, whereby unintentional adjustment is prevented. One can also unscrew the lens in order to reach the LED. The rear part of the on / off switch can be unscrewed to replace the batteries. For water-resistance, we must say that the torch is certainly splash water and also a brief immersion will survive in water. But since there is no sealing rubber, you should keep it better not too long under water. This could hurt in the long run the electronics and the battery. 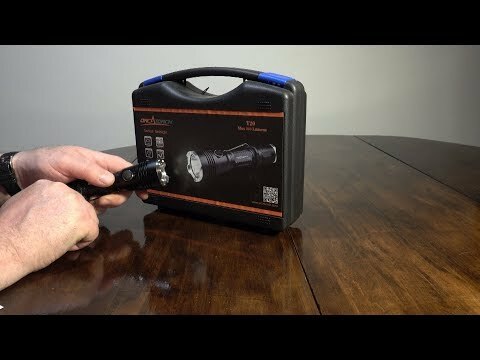 First, it was of course interesting to see whether the flashlight has really 2,000 lumens. 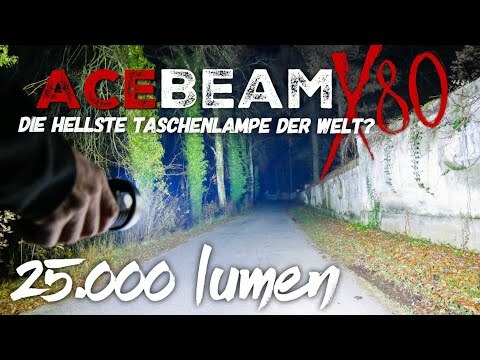 We have let up against a 800 lumen bulb LG. An area which is illuminated by this, of course, would still be lit brighter with a 2,000 lumen flashlight. but this was not the case. One could see by the light of the flashlight very little. We therefore estimate the actual number of lumens, a 400 to 500 lumens. 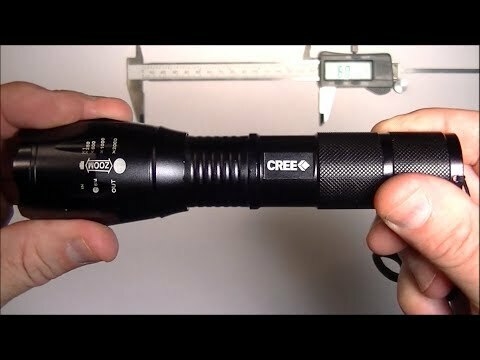 But these, he should now not be deterred from buying, because 400 to 500 lumens are perfectly adequate for a torch, and it shows at least the first night use. 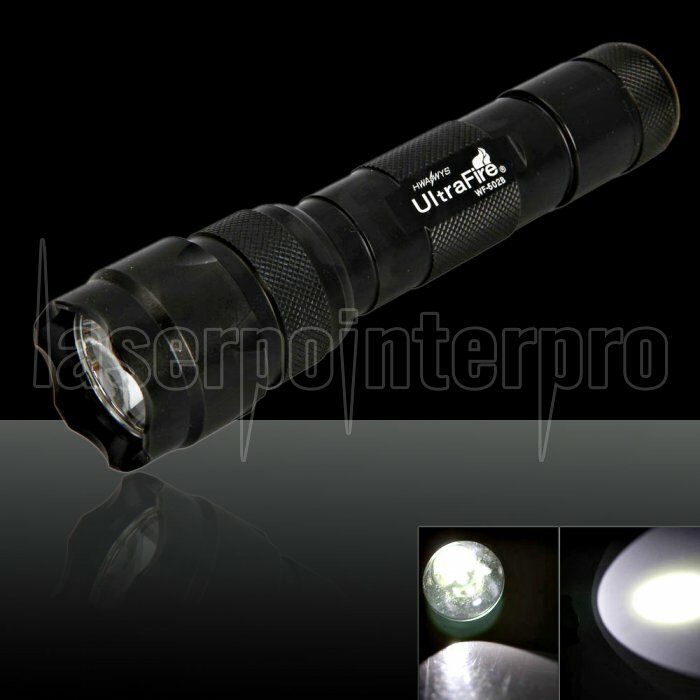 Without focused beam flashlight can illuminate an area of ​​about 500m problems ahead. If one focuses on the beam, so are 1km possible – where the light is there then no longer particularly bright. We have illuminated with a focused beam house, which was located in about 130 meters away, and this was illuminated as bright as day. Below there are a few demo images showing the brightness quite well. Something there but about which we need to complain, and indeed the way you will cycle through the modes of the torch. You need this, press the on / off repeatedly. In German: An, maximum, Off, On, means, Off, On, Dark, From…. etc. The wasted time and could have been solved with two buttons better. 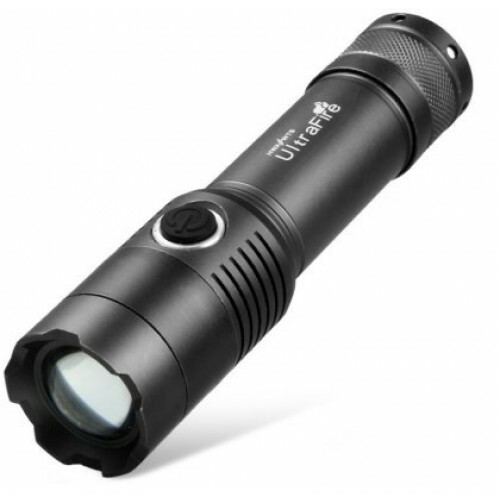 As mentioned come in Ultrafire Cree XML T6 two 18650 Li-ion cells are used. We have opted for China batteries, namely Protected Trustfire cells 3.000mAh. First of all: We are aware that China cells have a bad reputation-and rightly so! 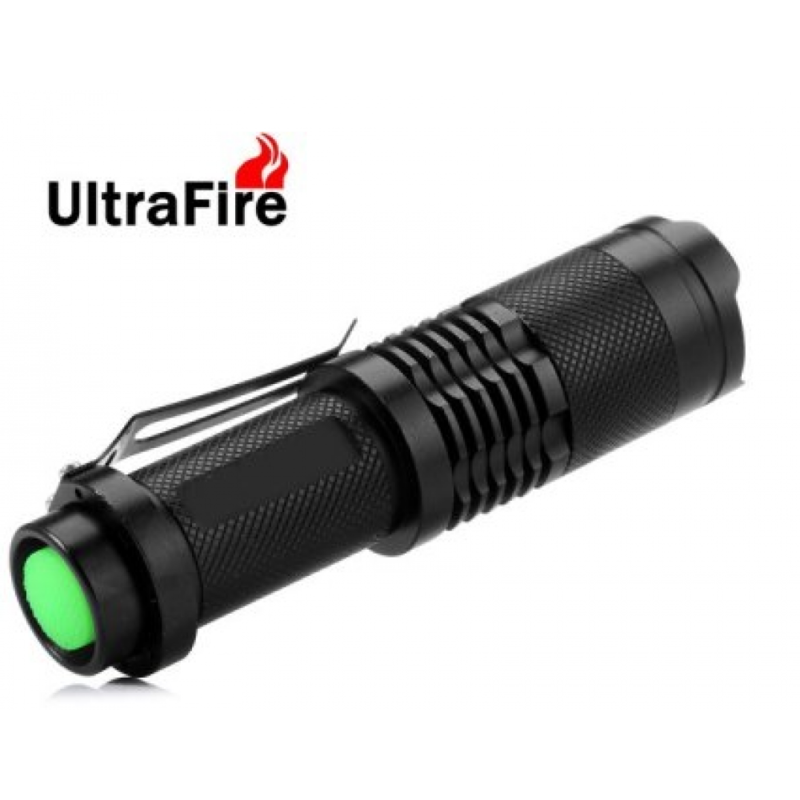 There are numerous copy of TrustFire UltraFire and labels. Most of them have very little capacity and above all, no protection circuitry.Then you have to make absolutely sure, because otherwise it can quickly become dangerous. We have ordered our cells from China at DealExtreme. We have received original Trustfire cells with working protection circuit (as demonstrated by the board at the negative pole, and the fact that they can not short-circuit) and a real capacity of about 2.600mAh. While it would even more, but we wanted the batteries are not discharged below 3.3V, otherwise life would suffer. The protection circuit of the battery takes sometime from 2.8V. As usual, the Chinese have embellished some values, but the torch is the price of currently 11 € worth. At this price you will find in this country hardly anything of similar processing, burning time and light output. Customs costs and shipping costs fall when sending via snail mail not to pay attention but you should, that you still have to put some money on it for good battery and especially a good charger. 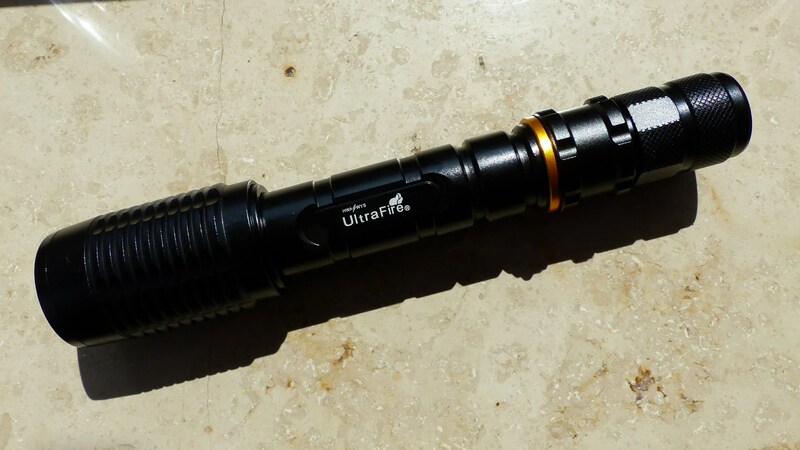 UltraFire Cree XML T6 2000 lumen flashlight review!